Graduating from Dublin City University (DCU) in 2008 in Genetics and Cell Biology, Claire moved to the USA and worked in the Institute of Translational Medicine at the University of Pennsylvania. 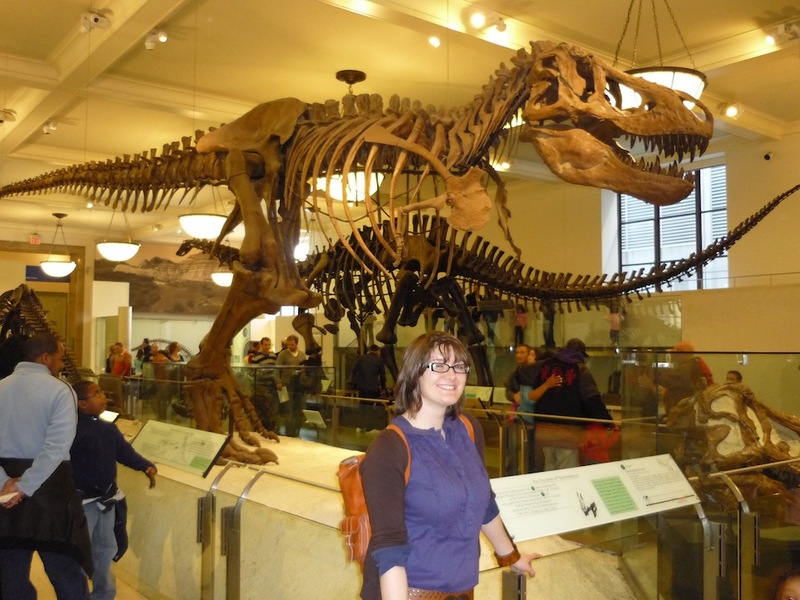 During this time she continued research with Dr. Mary J. O’Connell and published her first publication on the evolution of mammal reproductive genes (see publications page). Afterwards, Claire successfully obtained an IRCSET scholarship, which funded her PhD on “The Molecular Phylogeny of Placental Mammals and its application to uncovering signatures of Molecular Adaptation” in DCU. Here she assembled mammal sequence data and applied sophisticated phylogenetic methods to resolve the root of the placental mammal phylogeny. The mammal phylogeny was subsequently applied to the question of lineage specific adaptive and non-adaptive evolutionary processes acting on colon cancer and telomere maintenance genes. Claire successfully defended her PhD in December 2012 and is now working as a postdoctoral fellow at Imperial College London.